Free Shipping in the contiguous United States for online orders! 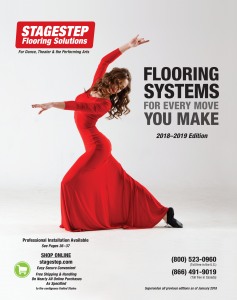 Great value, even greater versatility in lightweight dance and theater flooring. Lightweight portable or permanent flooring with a full spectrum color palette that will tickle the senses and make for a dramatic design statement. A fiberglass lining offers stability and great lie-flat on subfloor. Ideal for all dance and theatrical activities, except tap. Recommended for ballet, jazz and contemporary dance. Have questions? Contact us via email or phone. Or check our FAQ pages. Full Rolls Only and allow 6 to 10 weeks for delivery. 10% discount on full rolls. * Full roll lengths are subject to change. Custom colors can only be ordered in full rolls and may take up to 6-10 weeks for delivery. Prices and discounts are in U.S. Dollars and are subject to change without notice. Prices do not include shipping and handling. Contact Local Stagestep representative for pricing in all foreign currencies. 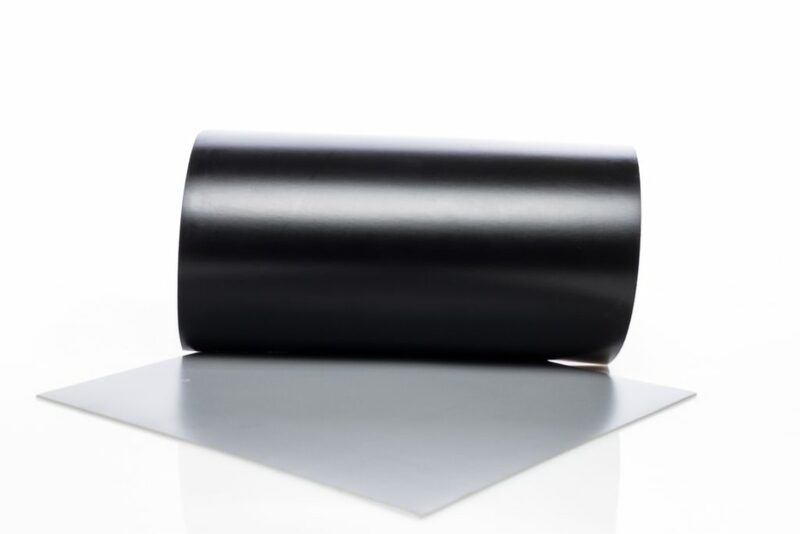 Product can be installed directly on a floating wood subfloor, stage or hardwood surface—temporarily, semi-permanently, or permanently—using top tape, Double-Faced Tape, 4″ Installation Tape, adhesive, or ReUseIt 2.0. The ideal subfloor for Rave is Springstep lV, Stagestep’s floating wood subfloor. Installation on concrete (or other rock-hard slabs) will not reduce shock. Installation on carpet can result in the floor “wrinkling” when working on it. Consult with Stagestep for the best results. Sweep daily to remove coarse dirt. Clean weekly, using ProClean, a neutral detergent/degreaser that does not leave a residue. Stagestep offers a choice of non-slip products and FloorCare systems. For surface protection, we offer FloorShield Finish. Do not use alcohol, ammonia, acetone, bleach, or solvents to clean surface. Consult with Stagestep prior to using any product not recommended. Direct exposure to sunlight can cause reduced life expectancy due to UV radiation. Change in temperature and humidity can negatively affect installation and non-slip characteristics.